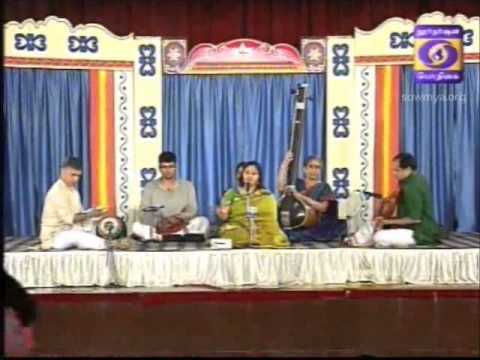 Eppadi Manam-Huseni-Bombay Jayashri. « Shadjam.com. 'Live with the Legends'. Indian, Hindustani and Carnatic Music by Legendary artists. Lyrics : from Rama Natagam by Arunachala kavirayar. Good Evening Carnatic Musical Vocal Exponent, vidhushi sow.Bombay S Jayasrhi ji, thank you very much for the Kirti”Eppadi Manam Thuninthatho” in the Ragam Huseni composed by Sri Arunachala Kavirayar, you had sung with your cute style. Govinda Radhe, Gopala Radhe. Eppadi Manam – Huseni – Smt.S.Sowmya.